Do you want to understand what you hear on the news, read in the paper and see on the Internet about science, medicine and your health? Are you confused about the issues surrounding cancer, diabetes, aging and sleep? It’s really hard to sort out the truth. 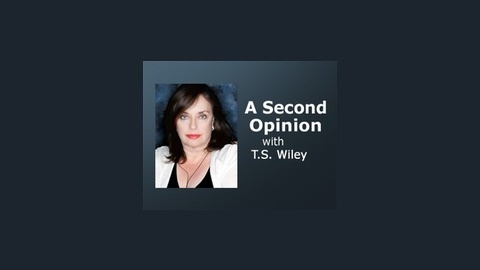 Listen to real experts in all fields of science and medicine debate the top medical news alerts with TS Wiley. Choosing the wrong path could be expensive, scary or, even, life-threatening when it comes to your health. So….What you need is A Second Opinion. 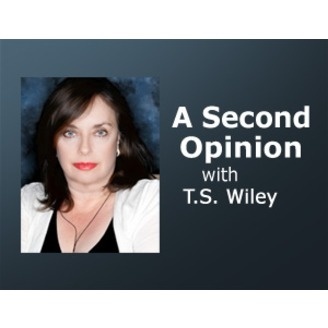 A Second Opinion – Is The Cure Worse than the Disease?